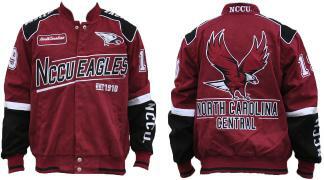 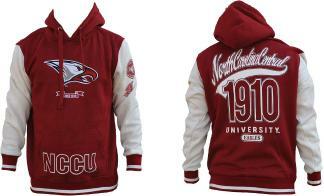 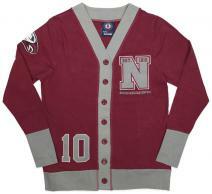 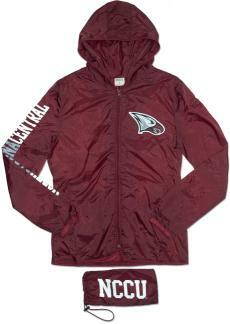 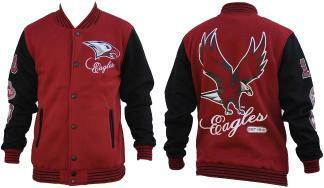 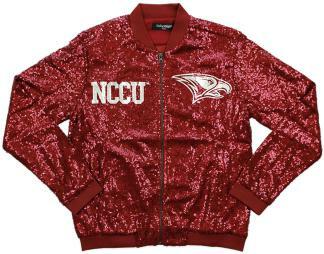 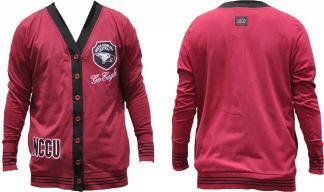 NCCU Baseball Jacket - 1819 $89.99 $79.99 On Sale! 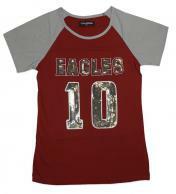 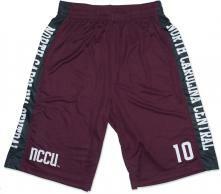 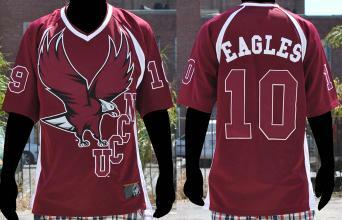 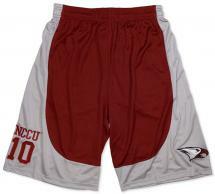 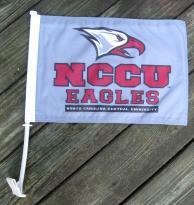 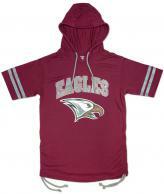 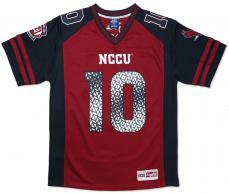 NCCU Football Jersey - 11 $79.00 $69.00 On Sale! 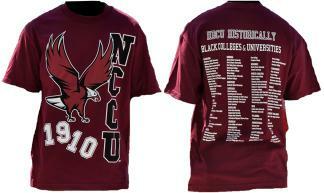 NCCU Long Sleeve Tee $24.95 $15.95 On Sale! 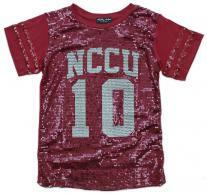 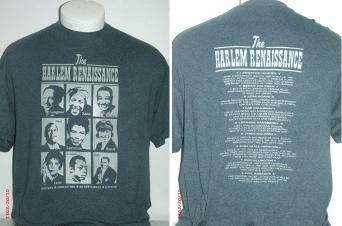 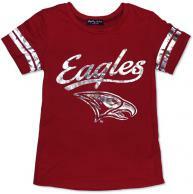 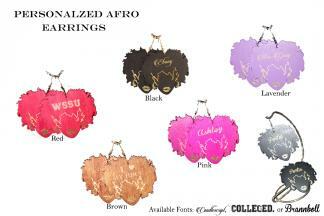 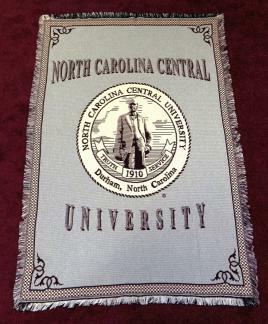 NCCU Tee - 11 $22.50 $18.95 On Sale! 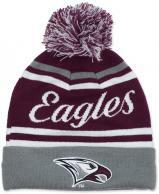 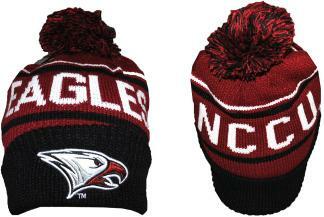 NCCU Beanie w/ Puffball - 3 $23.95 $18.95 On Sale! 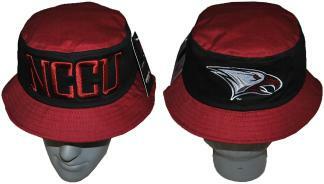 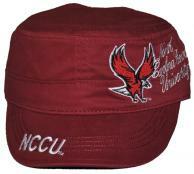 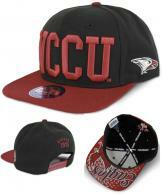 NCCU Captain's Hat $24.99 $22.99 On Sale!